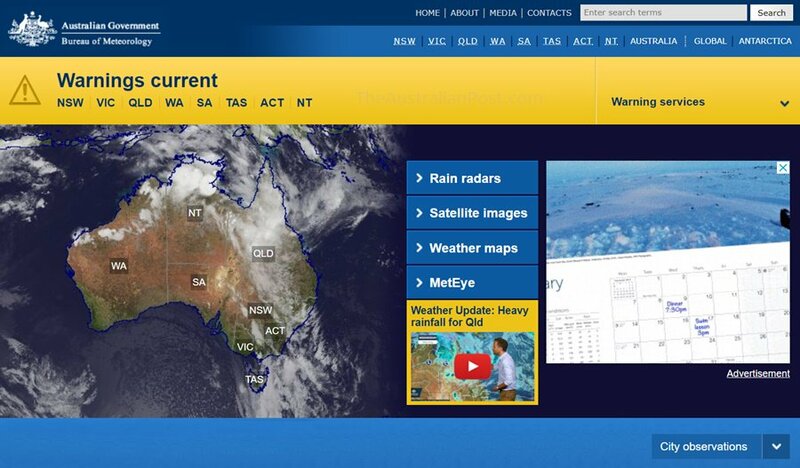 Bureau of Meteorology is Australia's official weather forecast & weather radar. My Health Record is an online summary of your key health information. 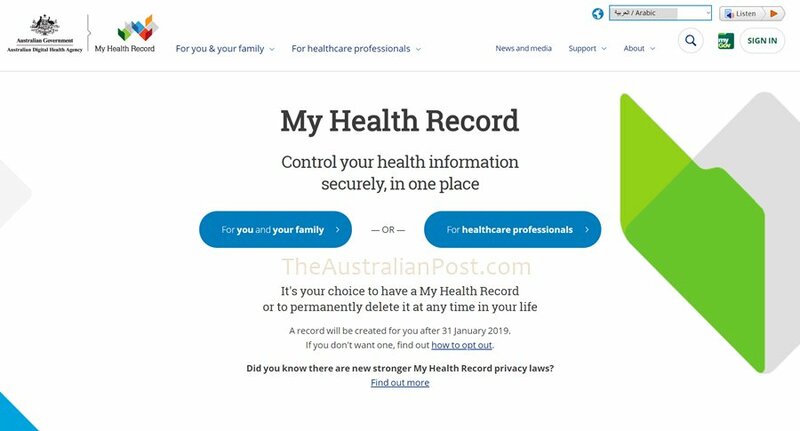 When you have a My Health Record, your health information can be viewed securely online, from anywhere at any moment from a computer of mobile device that is connected to the internet. 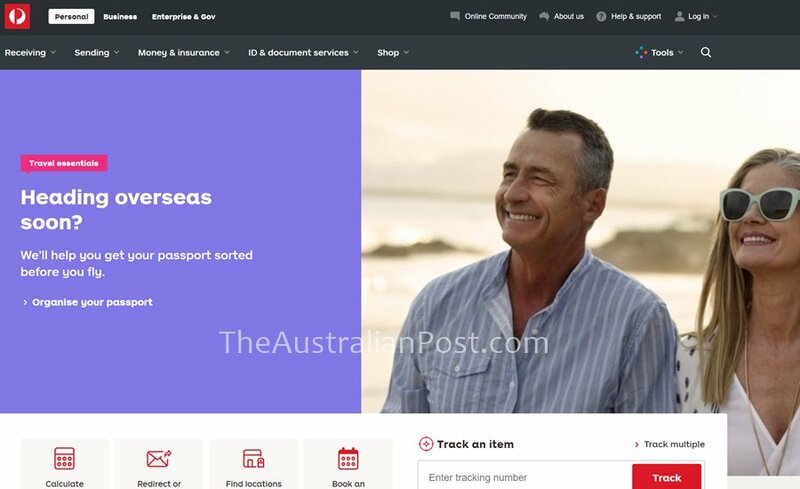 Australia Post is the government owned corporation that provides postal services in Australia. The head office of Australia Post is located at 111 Bourke Street, Melbourne, Victoria, Australia. It also serves as post office. Taronga Zoo Sydney is a zoo located in Sydney New South Wales, Australia. It is in the suburb of Mosman on the northern shores of Sydney Harbour. It was opened on 7th October 1916. It covers an area of 21 ha. It is a not-for-profit organisation supporting wildlife conservation. 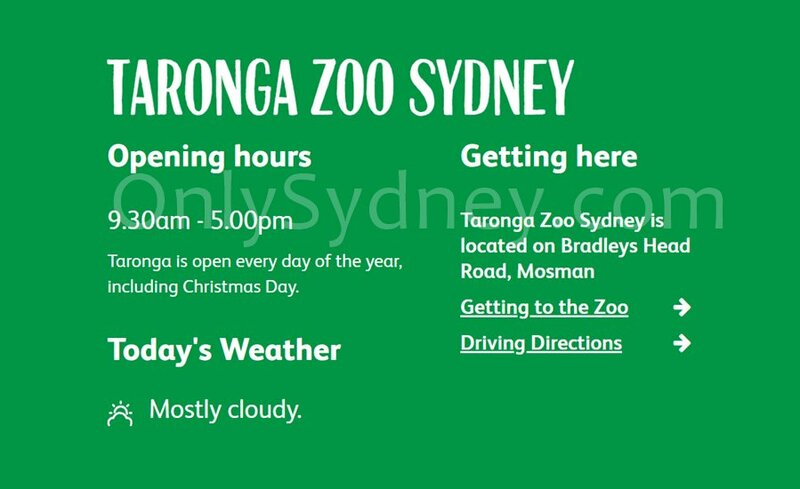 Taronga zoo is open every day of the year including Christmas Day. The opening hours are 9:30am - 5:00pm. Avalon or Avalon Beach is a suburb in Sydney, New South Wales, Australia. It is about 37km north of Sydney central business district. Avalon is in the local government area of Northern Beaches Council. Avalon is part of Northern Beaches region. Austral is a suburb in Sydney, New South Wales, Australia. It is about 42km south-west of Sydney central business district. Austral is in the local government area of the City of Liverpool. Auburn is a suburb in Sydney, New South Wales, Australia. It is about 24km west of Sydney central business district. Auburn is in the local government are of Cumberland Council. Asquith is a suburb in Sydney, New South Wales, Australia. It is about 26km north-west of Sydney central business district. Asquith is in the local government area of Hornsby Shire. It is on the Upper North Shore and contains a some part of Ku-ring-gai Chase National Park.